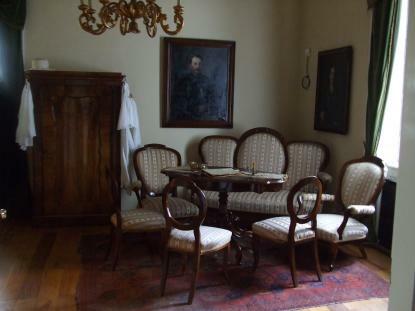 The Mihály Munkácsy memorial house was opened on the 150th anniversary of the painter's birth, in Békéscsaba. The 8-room mansion house was built by the painter's relatives in the 1840'ies. Out of the orphan Lieb children, Mihály's sister Gizella was brought up here by the Steiners. Mihály and his stepfather (István Reök) visited the place many times. He spent the last happy moments of his childhood within these walls. We can get to know more about his life and life work through documents, photocopies and 21 pieces original art works. The mansion was inhabited by the Omaszta family for almost 100 years. Their pieces of furniture and other items were kept by the Evangelical Church. 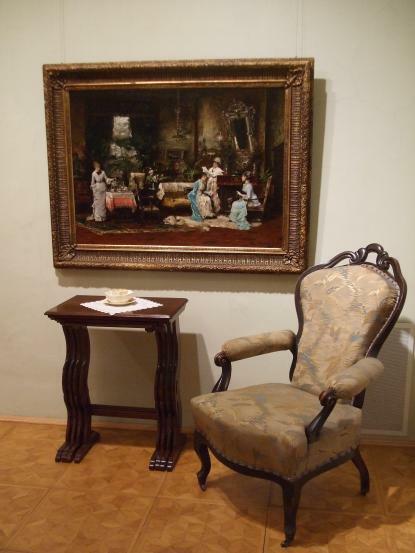 Interiors arranged by these items represent the civil and gentry life at the turn of century in Békéscsaba.